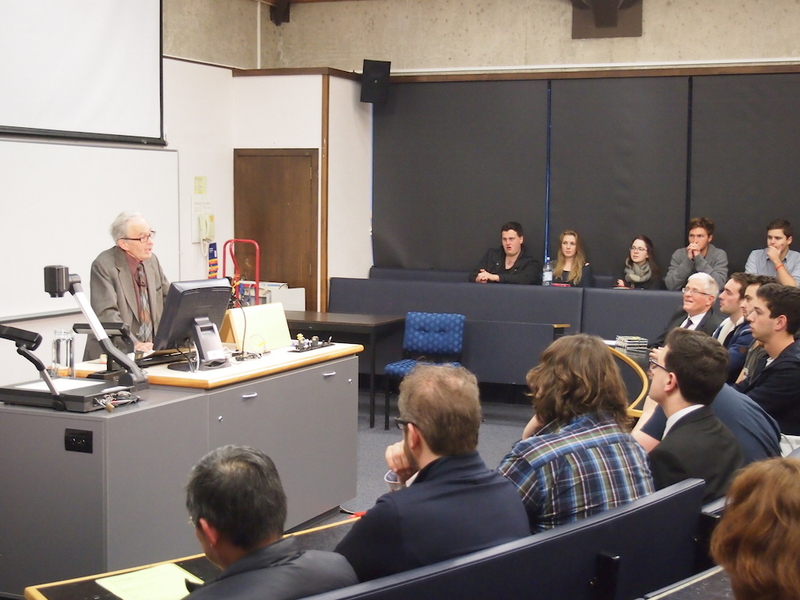 The University of Otago Faculty of Law hosted a public lecture titled “Magna Carta in a Handcart, From 1215 to 2015 and Far Beyond”. 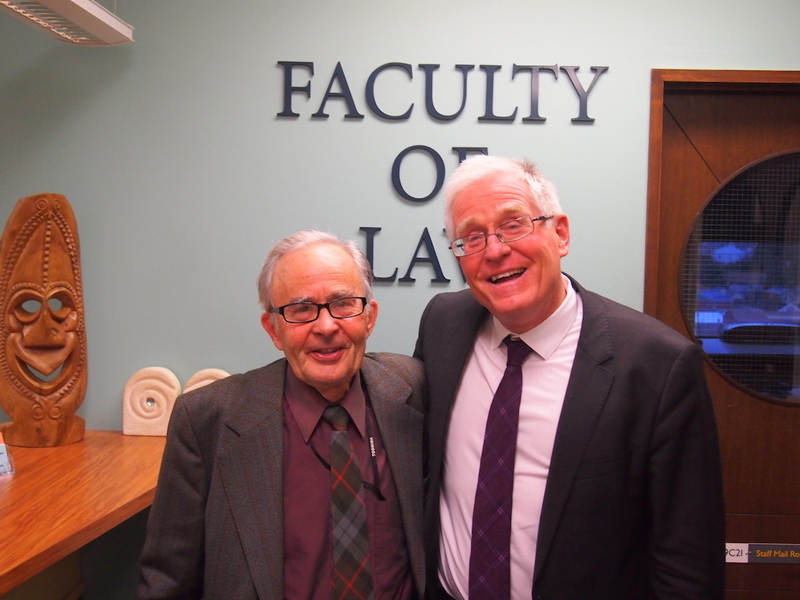 It took place on Tuesday 21 July from 5:15pm to 6:15pm and was presented by Dr Nigel Jamieson from the Faculty of Law at the University of Otago. For more details click here. What’s Magna Carta — legal icon, myth, or misconception? When was Magna Carta —1215, say the historians, the lawyers (were they to agree) might say 1297. What does it mean for us today — for being in Latin most modernists would shrug it off; some cynics say it means nothing much, since it’s only called the Great Charter because in 1215 they couldn’t text it down to twenty words; others say it’s not for us today because we’re far more up with the political play; and then there are those today who extol it to divert our attention away from the fact that they’re fiddling the books behind our backs. Come and hear about the real Magna Carta!